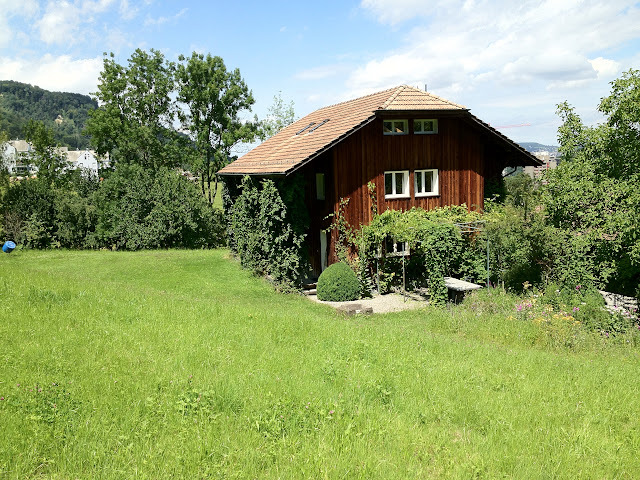 300m2 house, 5500m2 meadow, trees and garden. 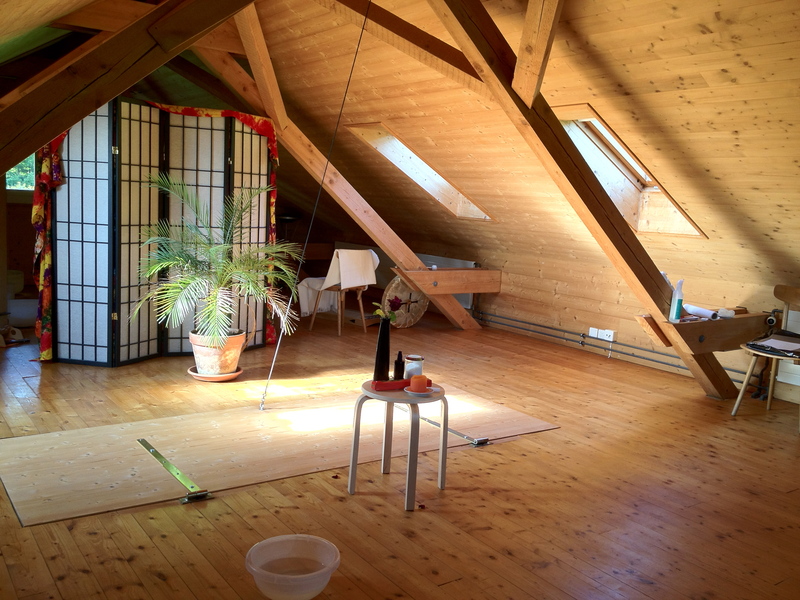 One whole floor for spiritual practice. Outside absolute silence – and nature. Two housemates, one a healer using sound, the other pranic healer and art freelancer. Come to think of me being explicitly not searching for a new home, all of this comes as a big surprise. It seems to me that’s just how the world works. I bow down in humbleness to whoever and whatever took part in making this possible; meaning all innumerable minute particles that are and have been.